for the 54th @ACMawards LIVE on April 7 at 8/7c on #CBS! 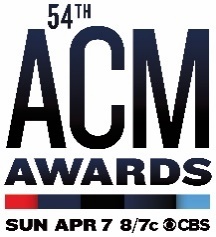 As previously announced, Alaina will be presenting at the 54th ACM Awards. Additionally, leading up to the telecast, she will be performing at the ACM Decades concert as part of the 7th Annual ACM Party for a Cause®. The 7th Annual ACM Party for a Cause, taking place on Friday, April 5 – Sunday, April 7, 2019 in Las Vegas, consist of fan events and private parties leading up to and immediately following the 54th Academy of Country Music Awards. The awards telecast, hosted by Reba McEntire, will broadcast LIVE from the MGM Grand Garden Arena in Las Vegas on Sunday, April 7, 2019 at 8:00 PM ET / delayed PT on the CBS Television Network. Tickets to the ACM Awards are now on sale at www.axs.com. For more information on the ACM Awards and all ACM events including ACM Party for a Cause, visit www.ACMcountry.com and www.PartyForaCause.com. 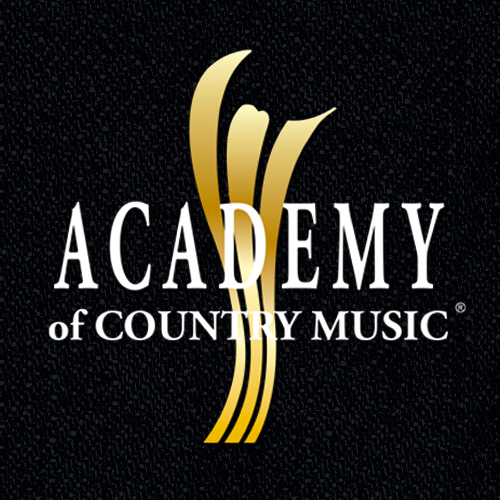 You can like Academy of Country Music on Facebook or follow on Twitter at @ACMawards and Instagram @ACMAwards for more immediate updates. Platinum-selling country star Lauren Alaina’s critically-acclaimed sophomore album, Road Less Traveled, landed on multiple “Best Of” lists including Billboard, Rolling Stone and Amazon, and it became the top-streamed female country album release of 2017. Praised as “full of life lessons and uplift” (PEOPLE), the collection of 12 songs all written by the young star includes Lauren’s first No. 1 smash, “Road Less Traveled,” the Top 25 hit “Doin’ Fine,” and the deeply personal and inspiring, “Three.” The Georgia native’s latest, “Ladies in the ’90s,” is a fun, upbeat song that pays homage to an era and the artists who helped define Lauren’s youth and cultivate her love for music and song. It includes nods to Alanis Morissette, Britney Spears, Christina Aguilera, Dixie Chicks, Faith Hill, Madonna, Reba, Shania, and more. The “sassy Southerner with killer pipes” (PARADE) has shared the stage with superstars including Alan Jackson, Carrie Underwood, Luke Bryan, Martina McBride, Jason Aldean, and she recently wrapped the 2019 Friends and Heroes Tour with Blake Shelton.